General knowledge or information that should be aware by the tourist. Just ask, if you have small question. 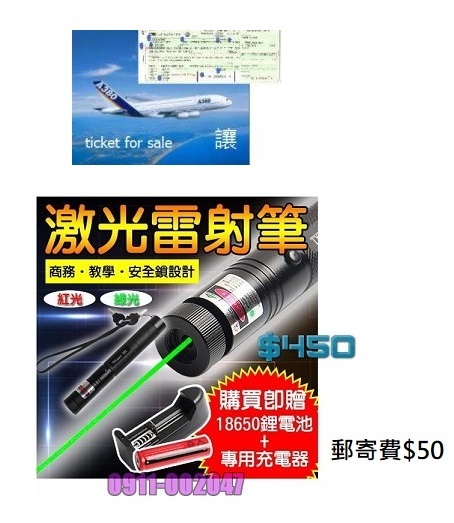 廣泛的旅遊知識分享和問答, 有問題不要猶豫就問, 等人回答! 旅行隨身物啦! 錢包掉了在那裡報案?... 還有, 來台陸客人數好像每況愈下, 到日本的陸客數增加, 零售業, 大哥! 陸客有口味吽! Please include your article of nice places, experience, shared information by the country name. Welcome to list your tour service or program, including schedule and pricing. 歡迎各大旅行社前來發佈所舉辦的旅行團, 包含行程景點安排, 費用, 報名方式...只要先完成註冊就可以開始發表了.